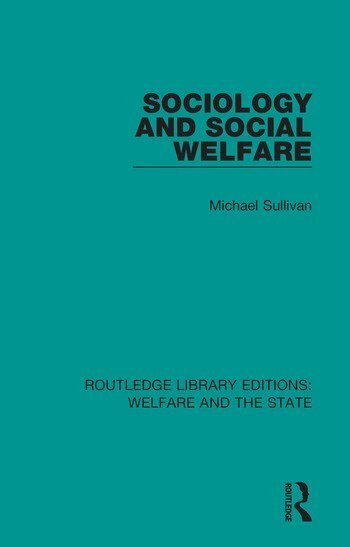 Originally published in 1987, Sociology and Social Welfare looks at the relationship between state and welfare in the context of a wider sociological analysis of state and society in post-war Britain. The book looks at two main concerns, the first suggests the ways in which the theory and practice of welfare might be made more reflective and self-conscious if located in sociological understandings of state, society, and welfare. The second suggests that the sociological study of social work and other welfare activities might lead to the development of a more sensitive and practice-informed sociology.